From product news to behind-the-scenes stories to tips and tricks, we covered a lot of ground on the Google Cloud Platform (GCP) blog this year. Here are the most popular posts from 2016. 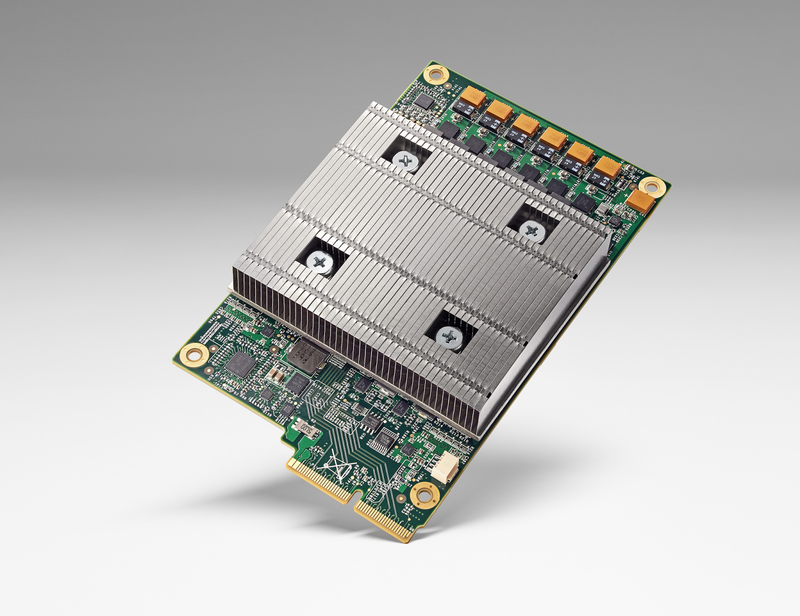 Google supercharges machine learning tasks with TPU custom chip – A look inside our custom ASIC built specifically for machine learning. This chip fast-forwards technology seven years into the future. Bringing Pokemon Go to life – Niantic’s augmented reality game uses more than a dozen Google Cloud services to delight and physically exert millions of Pokemon chasers across the globe. 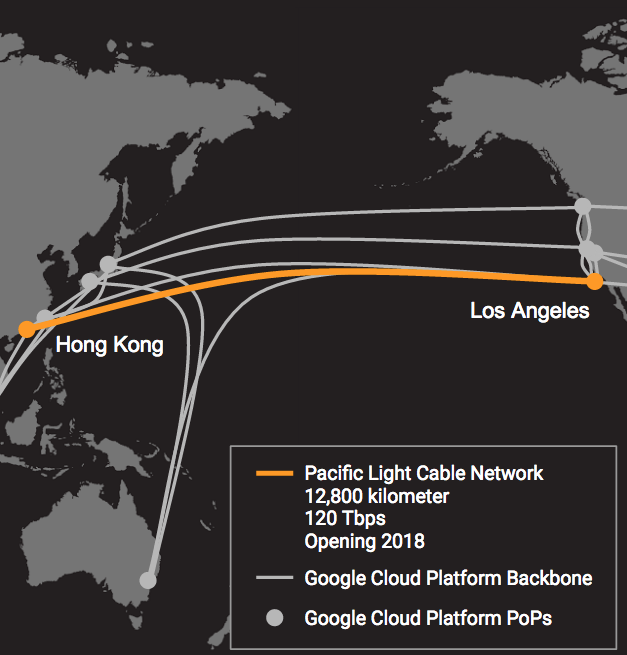 New undersea cable expands capacity for Google APAC customers and users – Together with Facebook, Pacific Light Data Communication and TE SubCom, we’re building the first direct submarine cable system between Los Angeles and Hong Kong. Introducing Cloud Natural Language API, Speech API open beta and our West Coast Region expansion – Now anyone can use machine learning models to process unstructured data or to convert speech to text. We also announced the opening of our Oregon Cloud Region (us-west1). Advancing enterprise database workloads on Google Cloud Platform – Announcing that our fully managed database services Cloud SQL, Cloud Bigtable and Cloud Datastore are all generally available, plus Microsoft SQL Server images for Google Compute Engine. Google Cloud machine learning family grows with new API, editions and pricing – The new Cloud Jobs API makes it easier to fill open positions, and GPUs spike compute power for certain jobs. Also included: custom TPUs in Cloud Vision API, Cloud Translation API premium and general availability of Cloud Natural Language API. Google Cloud Platform sets a course for new horizons – In one day, we announced eight new Google Cloud regions, BigQuery support for Standard SQL and Customer Reliability Engineering (CRE), a support model in which Google engineers work directly with customer operations teams. 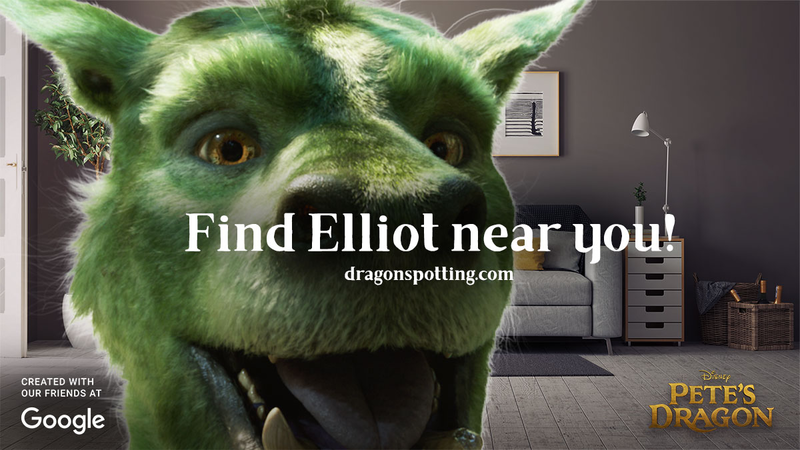 Finding Pete’s Dragon with Cloud Vision API – Learn how Disney used machine learning to create a “digital experience” that lets kids search for Pete’s friend Elliot on their mobile and desktop screens. Spotify chooses Google Cloud Platform to power its data infrastructure – As Spotify’s user base grew to more than 75 million, it moved its backend from a homegrown infrastructure to a scalable and reliable public cloud. Thank you for staying up to speed on GCP happenings on our blog. We look forward to much more activity in 2017, and invite you to join in on the action if you haven’t already. Happy holidays!